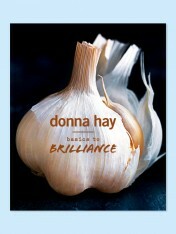 Now in soft cover, this book is all about new ways to make cooking easier. It features new flavour combinations and new shortcuts, designed to simplify life in the kitchen. 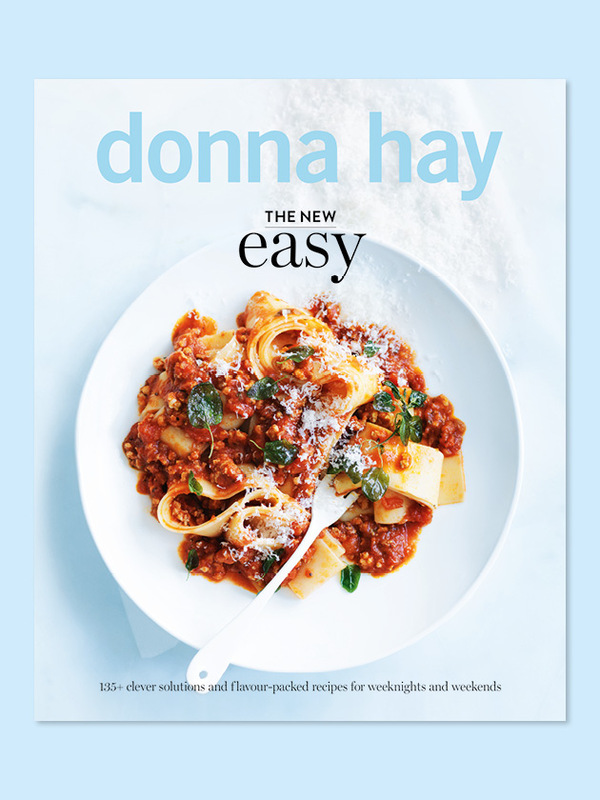 It captures how most of us, including Donna, like to cook – with quick solutions for busy weeknights, and special dishes for weekends when you have more time up your sleeve. Each chapter contains clever and versatile ideas to put a spin on some of your favourites. So once you’ve mastered a dish, you can refer to a new section called ‘re-style’, showing you how to transform it into a chic starter for a dinner party, say, or a handy addition to a picnic. Happy cooking!